Goji berries are indigenous to parts of China, where they've been used for thousands of years for medicinal and spiritual purposes. Consequently, it's rare to see fresh goji berries-which grow on lush vines and resemble miniature Roma tomatoes-in the U.S. Here, you'll most commonly find Dried Goji Berries and Goji Berry Powder, both of which you can buy at health food stores and, increasingly, at well-stocked supermarkets. 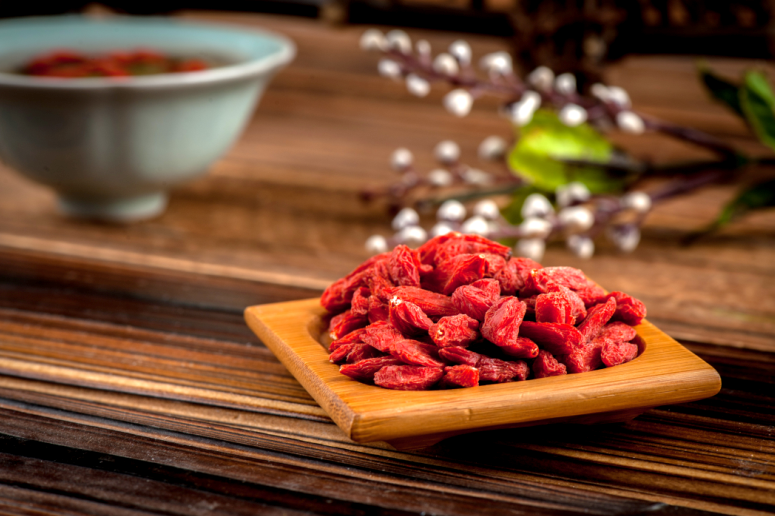 Dried goji berries have a distinct flavor reminiscent of a cranberry or a sour cherry. Looking for ideal Bulk Dried Wolfberry Manufacturer & supplier ? We have a wide selection at great prices to help you get creative. All the 2017 Wholesale Dried Wolfberry are quality guaranteed. 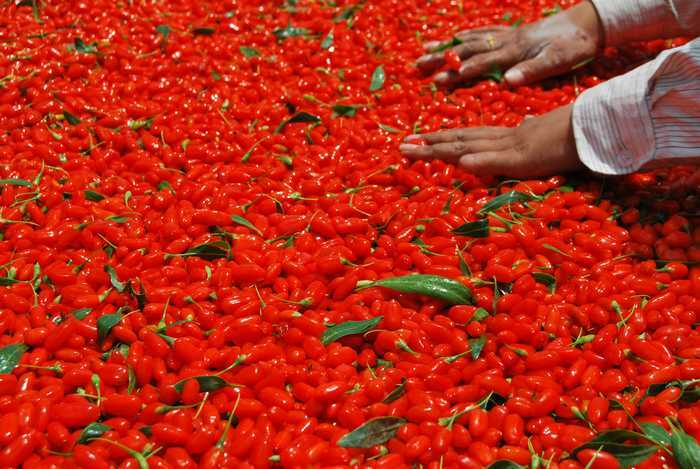 We are China Origin Factory of Premium Dried Goji Berry. If you have any question, please feel free to contact us.